Greater Hunter Removals is one of the most reliable and trusted long distance moving companies not just in NSW but also countrywide. With our friendly and accommodating staff, you can be sure that you can communicate your needs accurately and will make the journey to your new place more convenient and hassle-free. Here at Greater Hunter Removals, our movers are professionals who have been in the business for a very long time. A combined expertise in skill, knowledge and experience makes our movers among the best in the business. Aside from our commendable staff, you can also be sure that you will be satisfied with our removal services. Each team of removals we send out to your home will bring a truck, complete with the all the necessary and most efficient apparatus required to safely handle your belongings, ensuring the safe passage of your valued possessions to their destination. 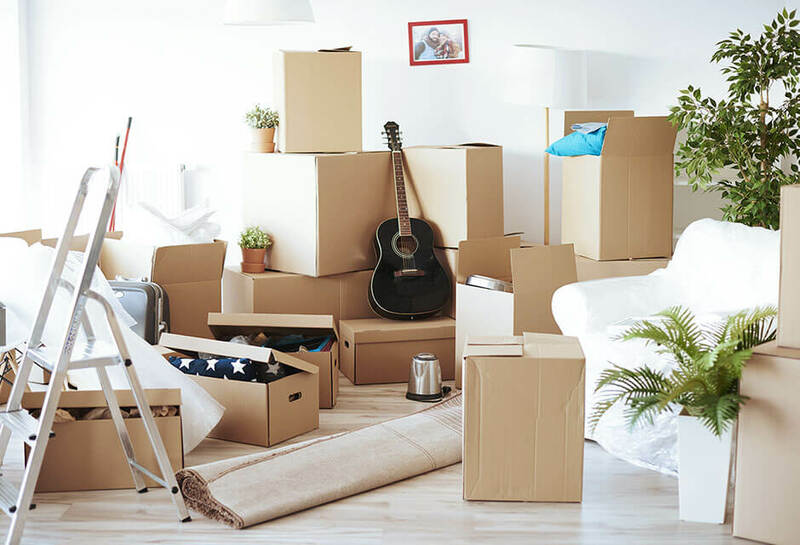 Our aim at Greater Hunter Removals is to give a high quality packing services to inhabited and business customers in Melbourne and adjoining areas at reasonable prices. Our company is well-known for the high level of service we offer our clients as office and domestic removalists both for commercial relocation services and house removals. Our team is geared up to assist and help at all times. Here are the reasons why Greater Hunter Removals is the best moving company for you. Our movers will guide you through the entire moving process, door to door. We are flexible and we can tailor the moving plan to suit as much or as little as you need. We are reliable company who has been doing business for decades, helping thousands of families pack and move each year. Our set of connections of nearly 800 agents spans the entire country – an important factor when you’re planning a long distance move. To know more reasons why.